Home » Marine Life » Can underwater sonar canons stop a tsunami in its tracks? Would be horror for Whales. Can underwater sonar canons stop a tsunami in its tracks? Would be horror for Whales. 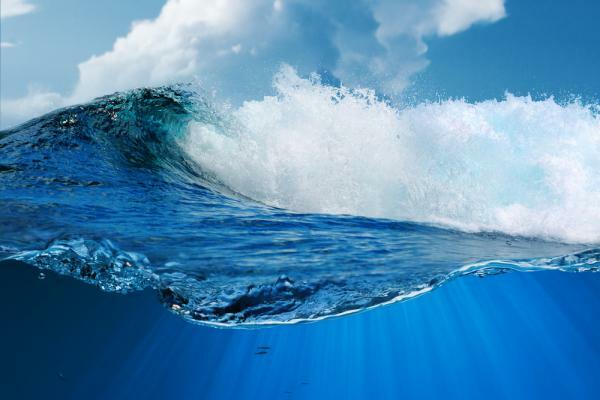 Jan. 25 (UPI) — New research suggests acoustic-gravity waves, or AGWs, could be used as a defense against deadly tsunamis.Acoustic-gravity waves are sound waves that can travel for several miles beneath the surface of the ocean. Tsunamis are massive waves produced by earthquakes, landslides or other major geological phenomena.Scientists at Cardiff University theorized the power of acoustic-gravity waves could be harnessed and directed at an oncoming tsunami wave, reducing its amplitude and thus diminishing the magnitude of the damage. Researchers described the strategy in the journal Heliyon. Even if it could it would be a horror for any marine life.